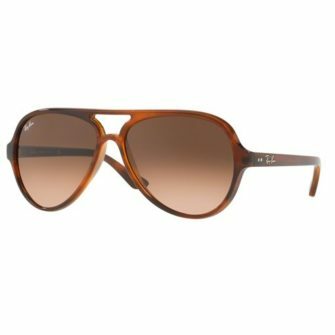 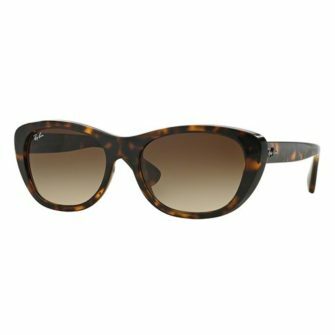 The RayBan RB3445 are a wrap around style frame to maximise comfort, the rubber inserts provide extra security to the frame. 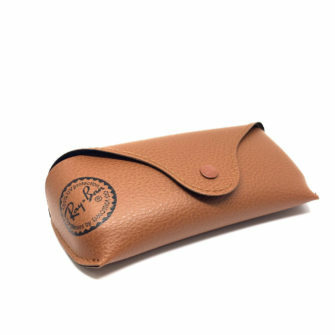 The RayBan RB3445 Sunglasses come with a Ray-Ban logo branded case, cleaning cloth, and certificate of authenticity. The sunglasses come in 2 different sizes, 61mm and 64mm. The RayBan RB3445 have the best of both worlds, they have warped design but also offer the protection of all other RayBan sunglass products. 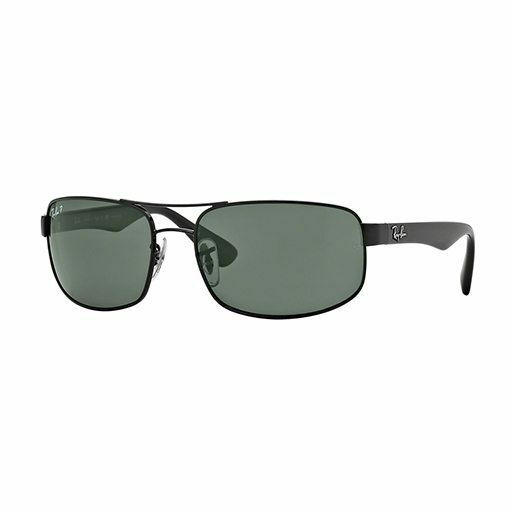 The temple tips have rubber inserts to keep the sunglass snug and comfortable. 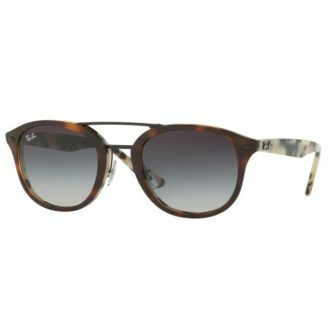 The curved design allows the sunglasses to fit your face perfectly. 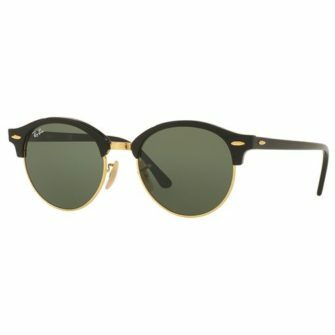 The RayBan logo is engraved into the lens and the silver logo decorated the temple.